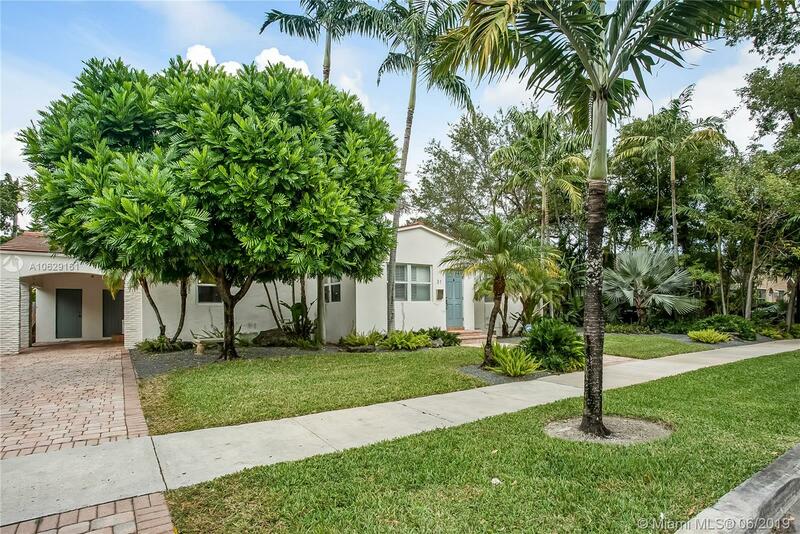 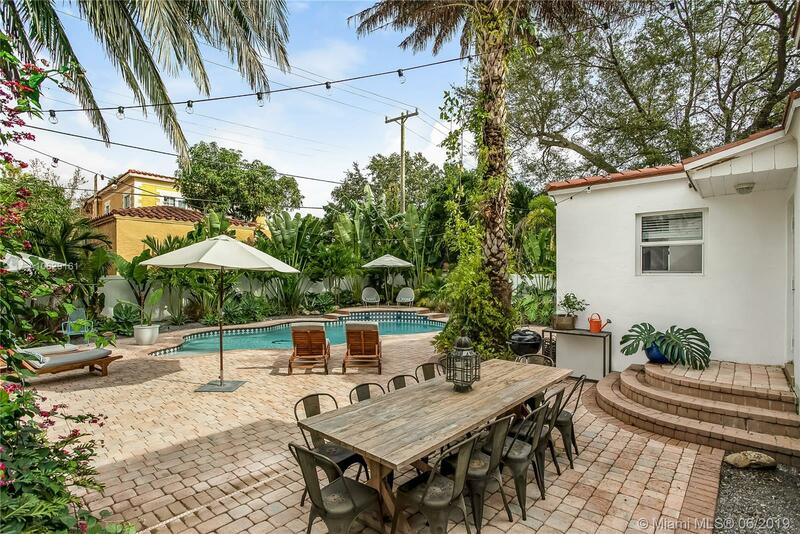 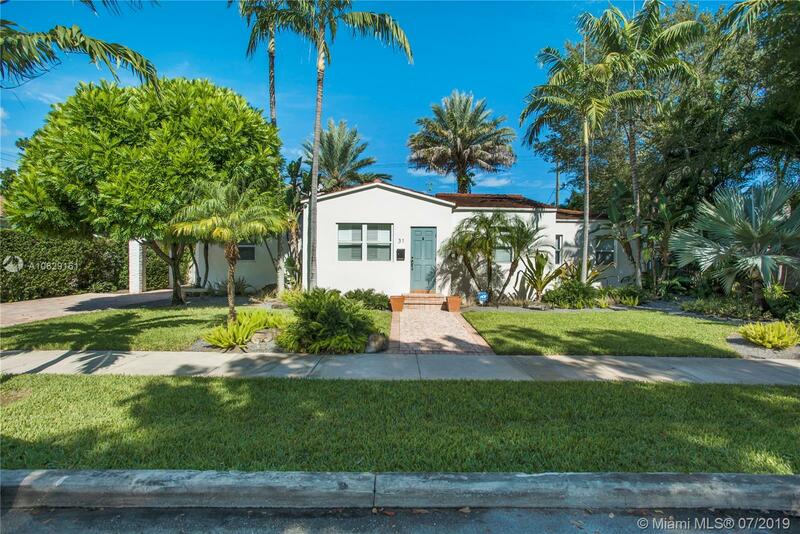 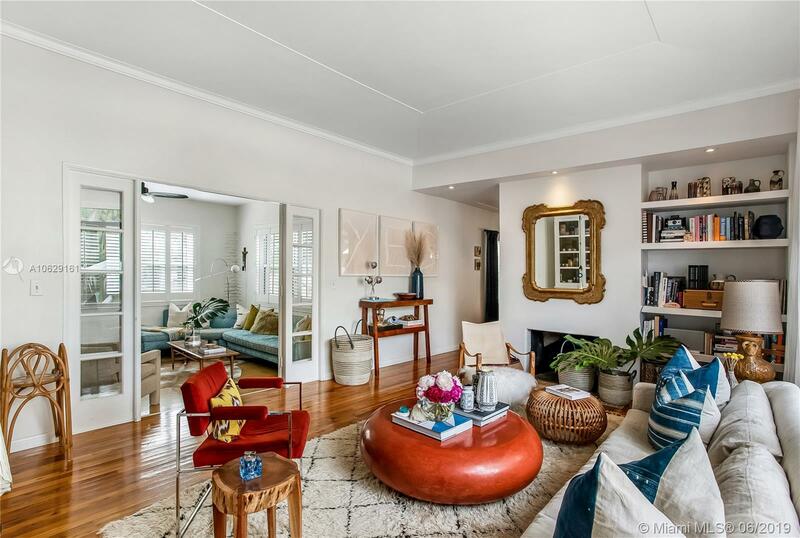 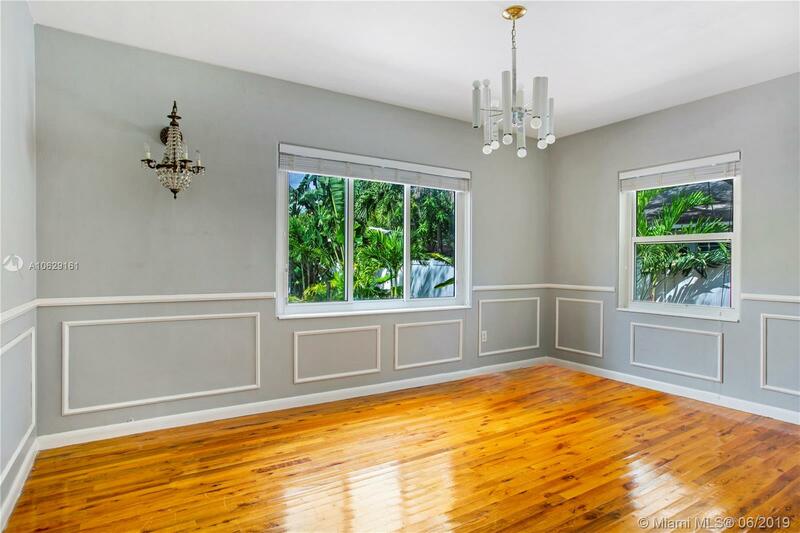 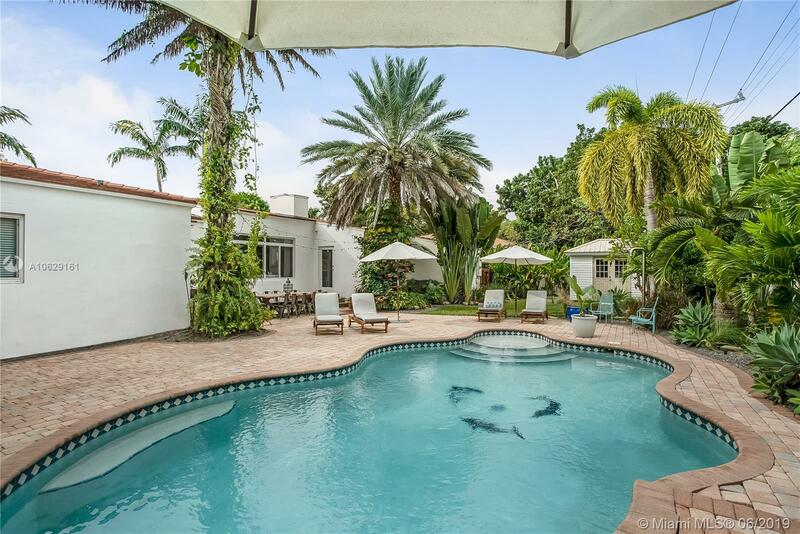 Welcome to The Mandolin House in the heart of BuenaVista, the historic residential enclave adjacent to the Miami Design District. 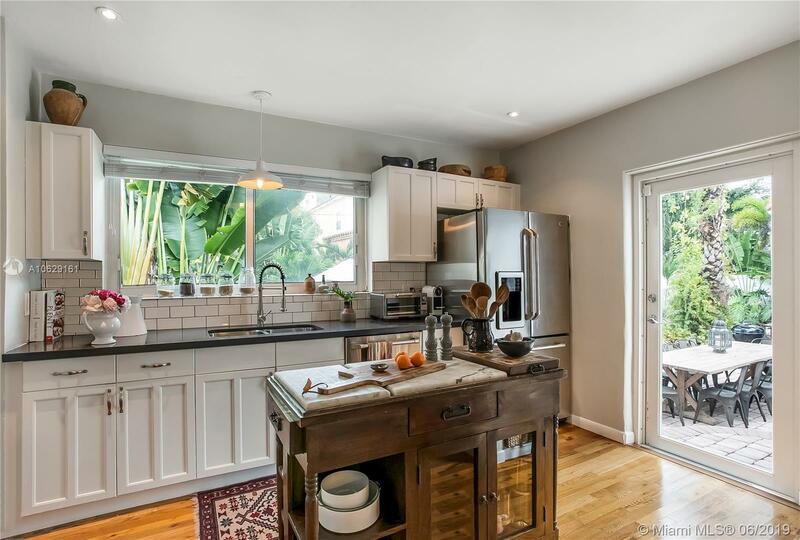 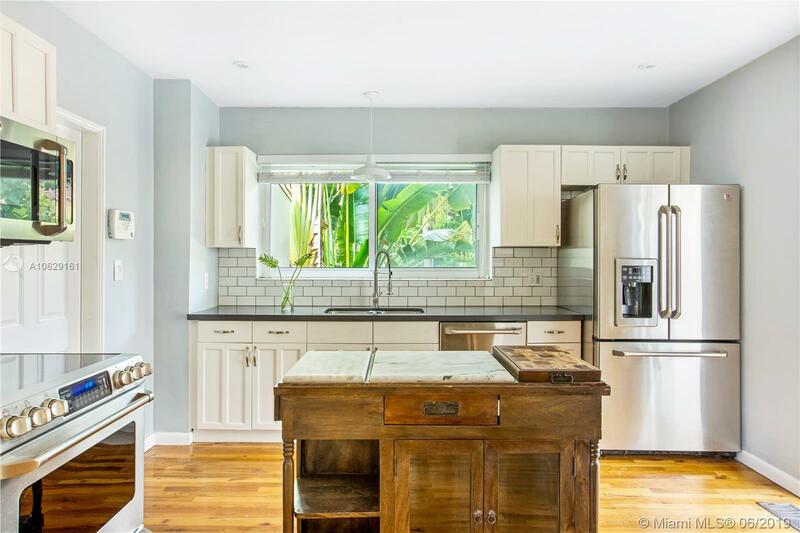 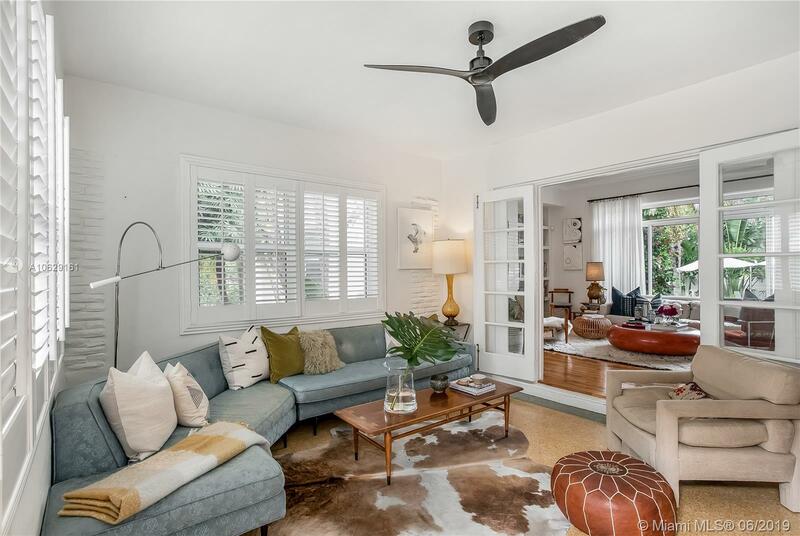 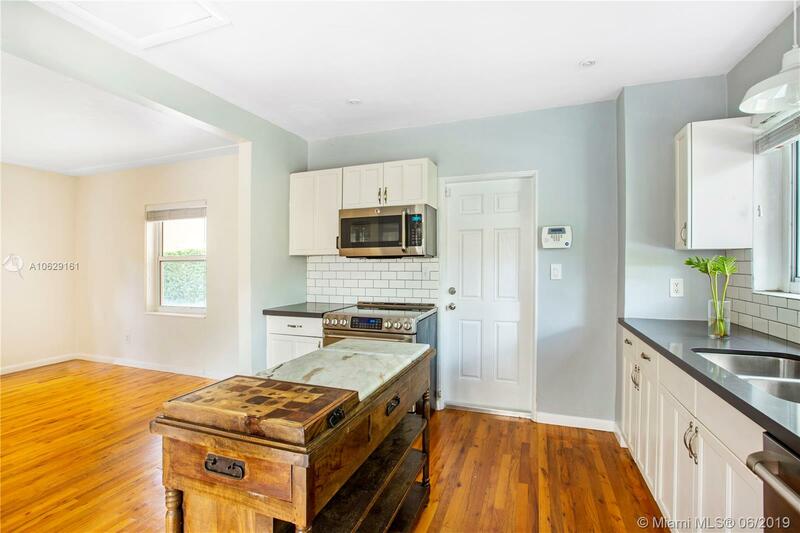 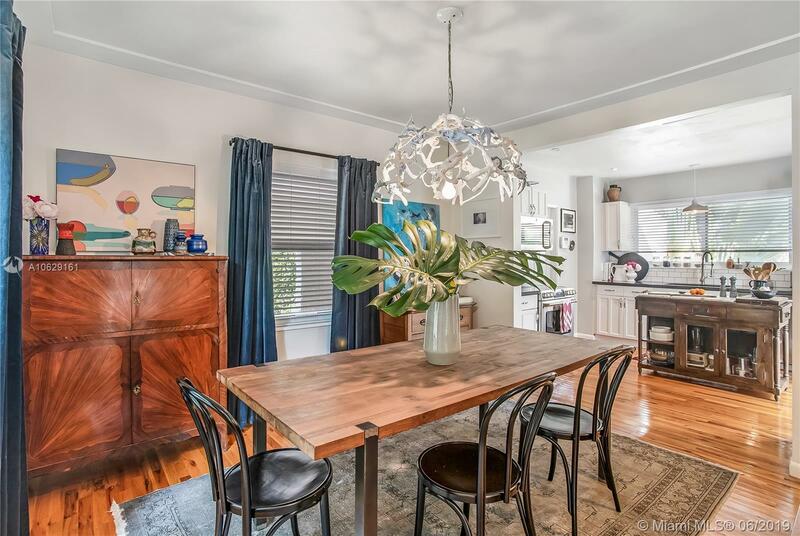 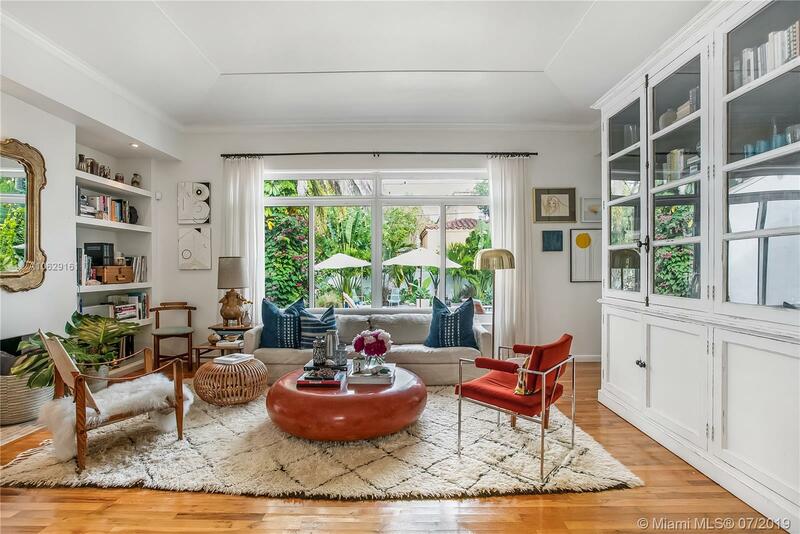 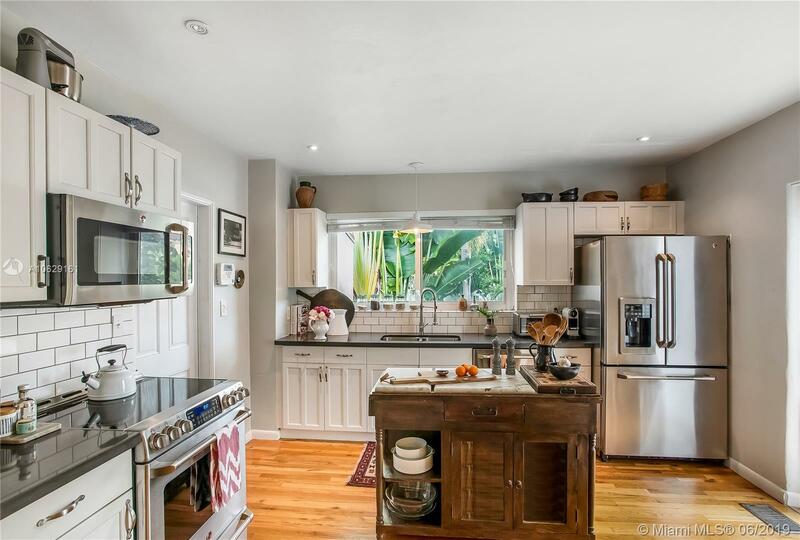 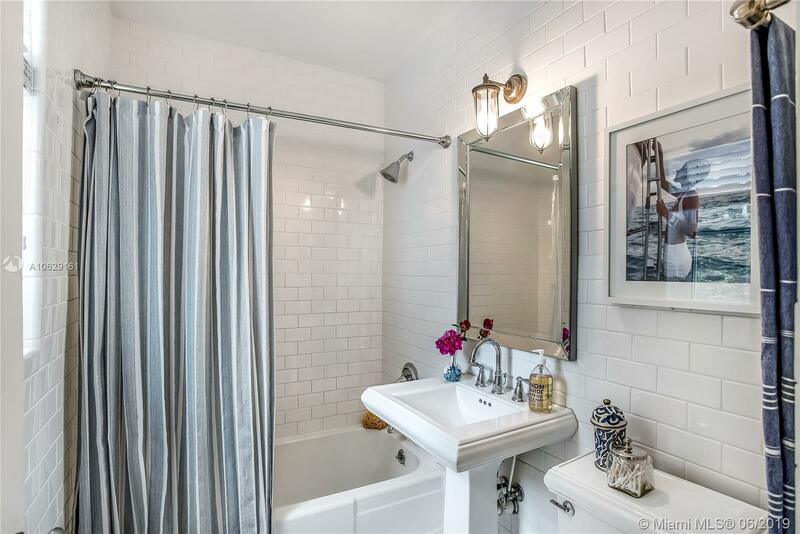 Built in 1939 and lovingly renovated by the husband & wife team behind the highly-acclaimed Mandolin Aegean Bistro, this enchanting 3-bedroom home sits on a rare 10,500 square foot lot. 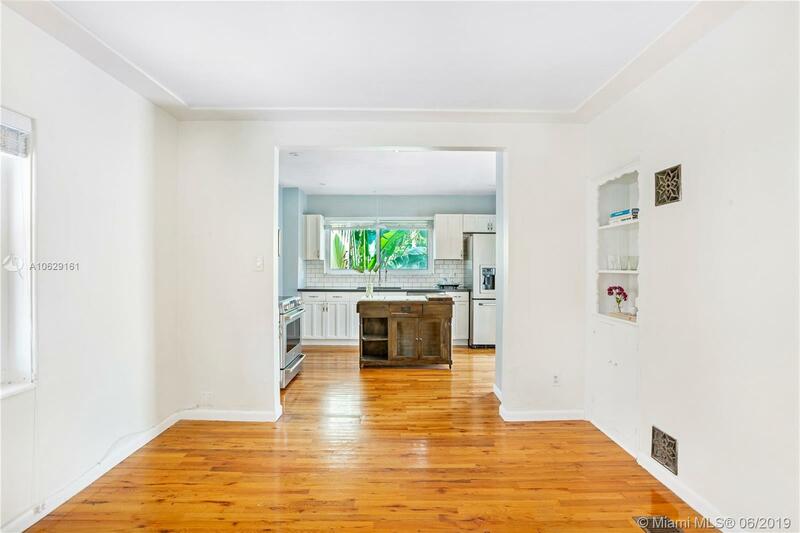 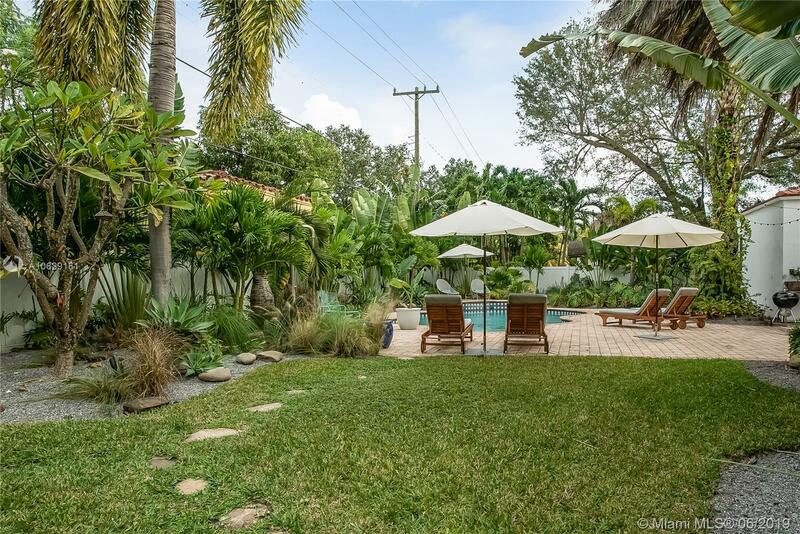 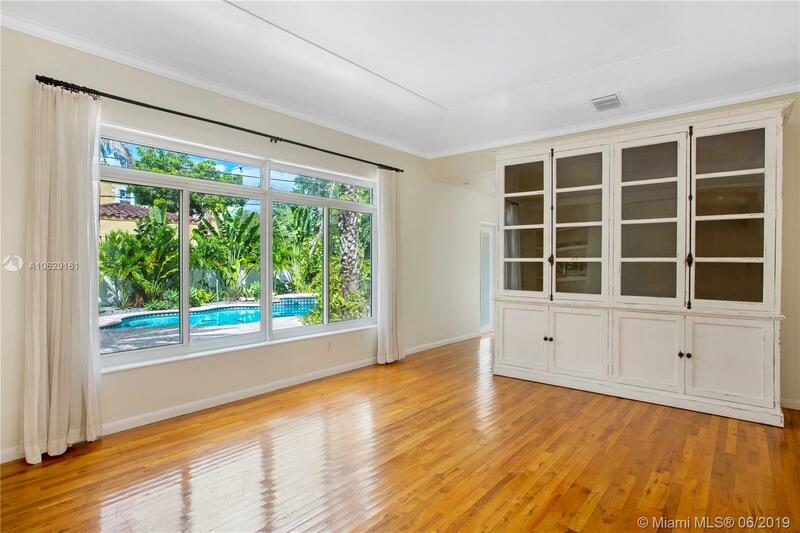 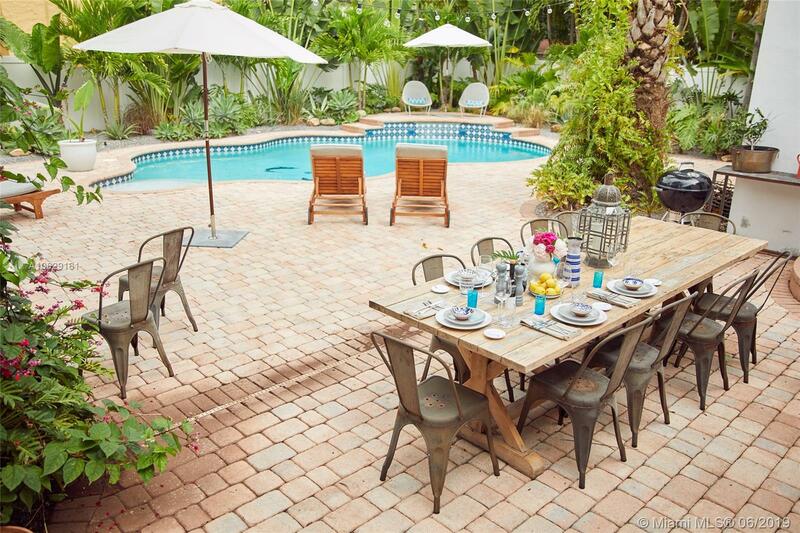 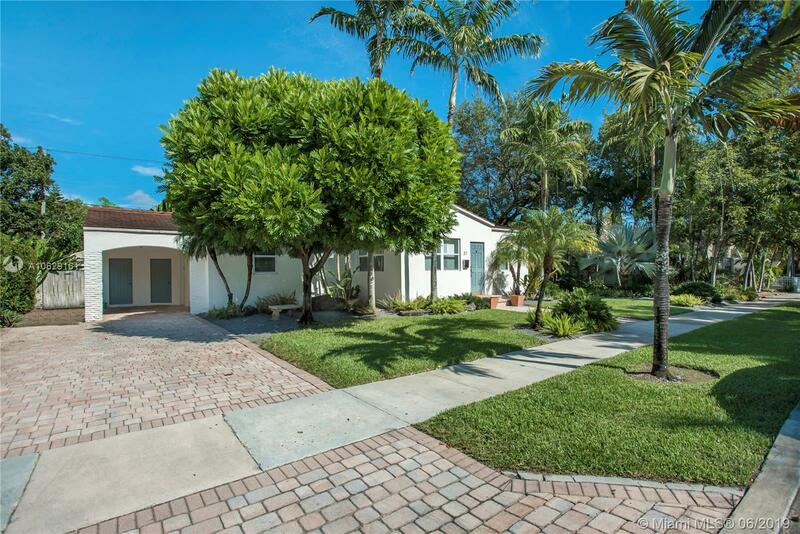 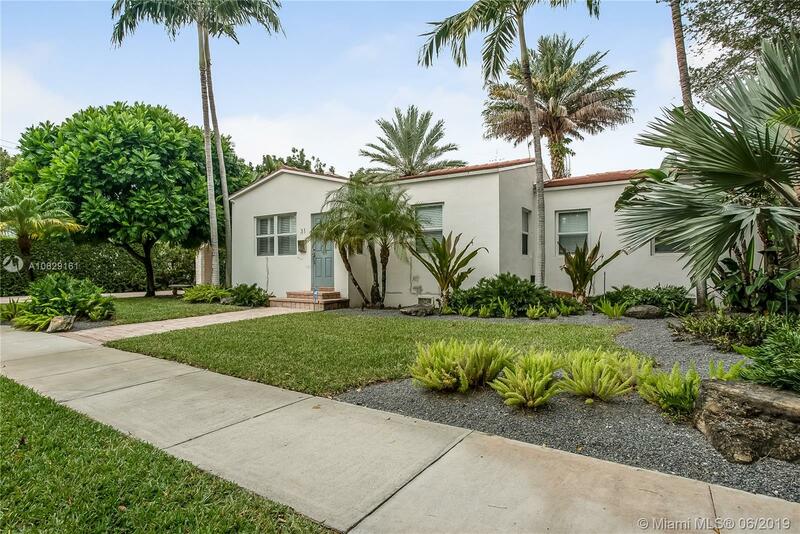 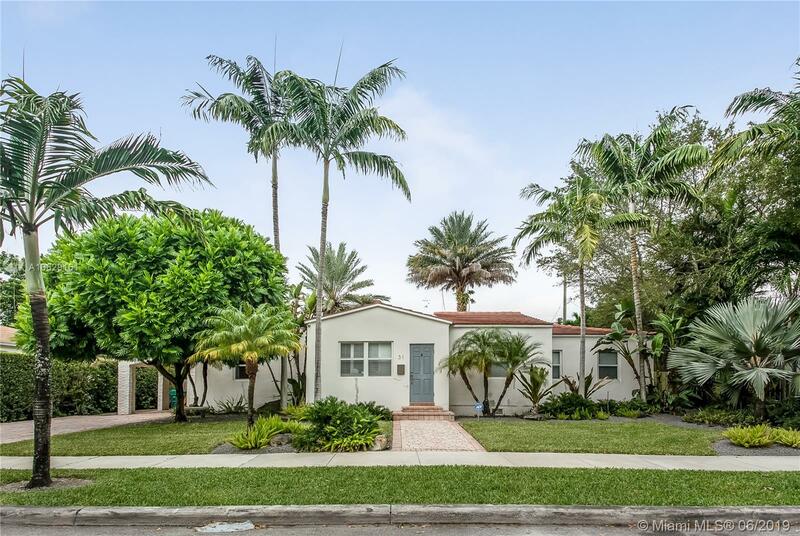 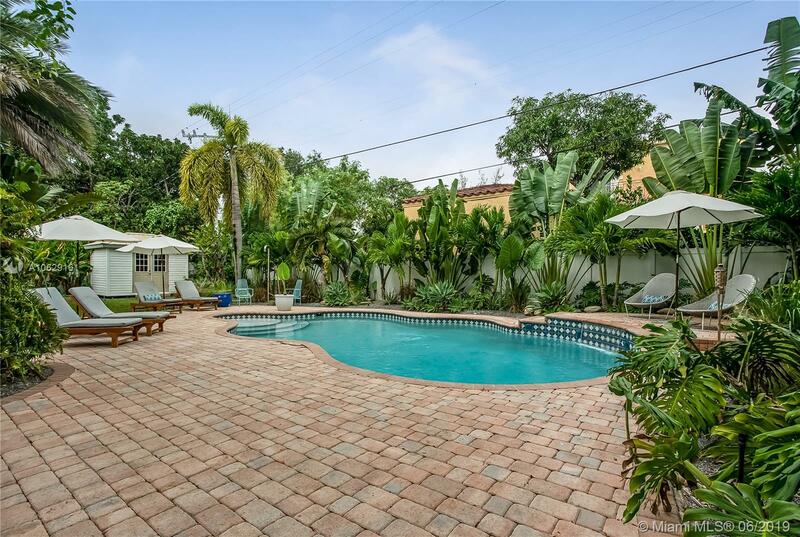 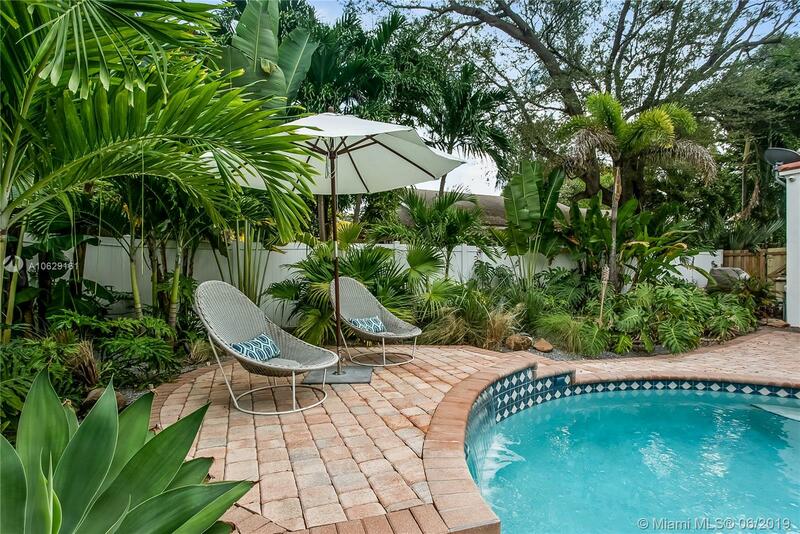 Expect lots of daylight, a charming kitchen, a formal dining room that flows into two serene living spaces, a lush tropical backyard featuring a saltwater pool, and several areas to entertain. 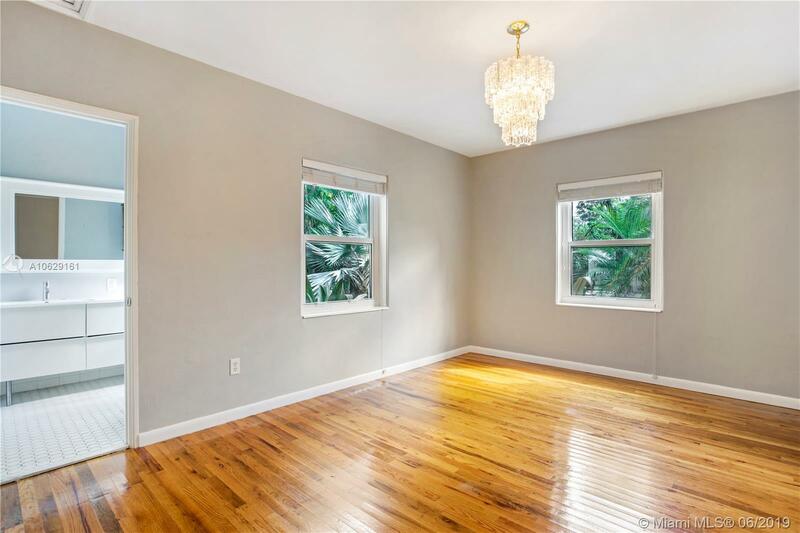 Hurricane impact windows, new AC and substantial renovations. 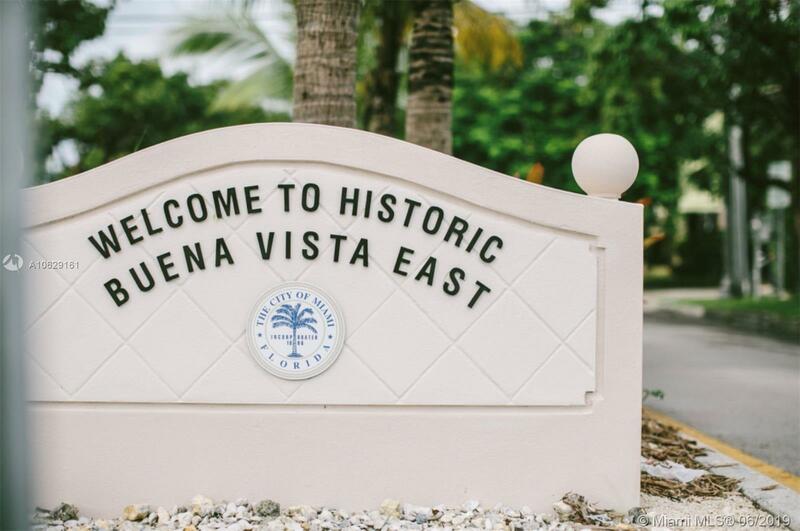 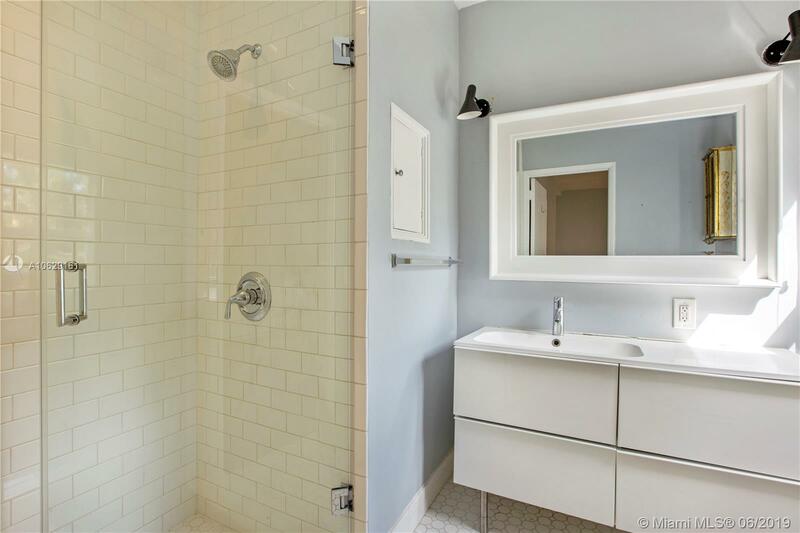 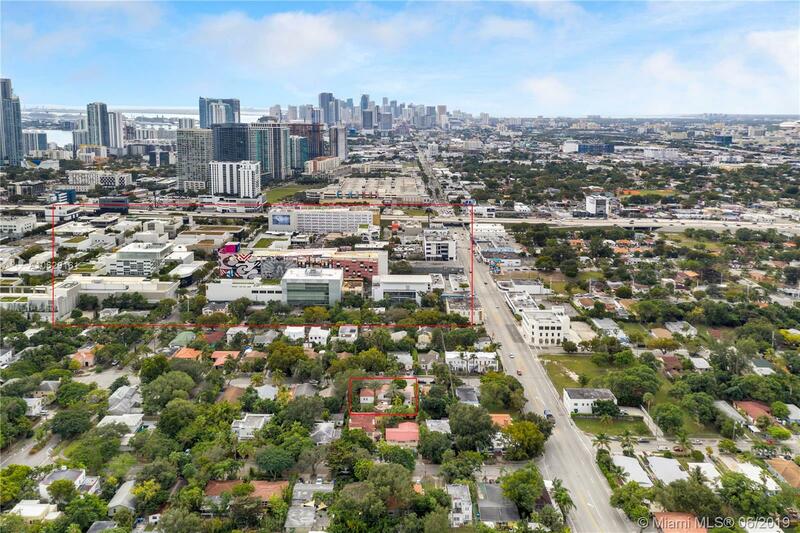 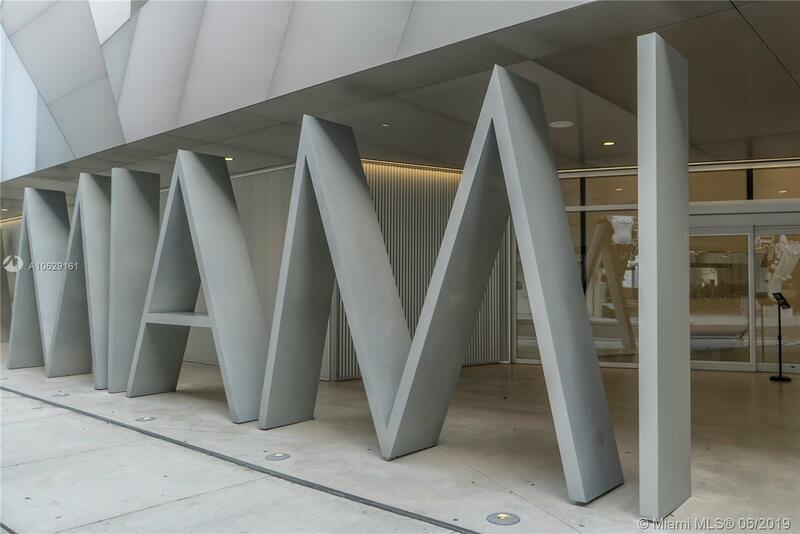 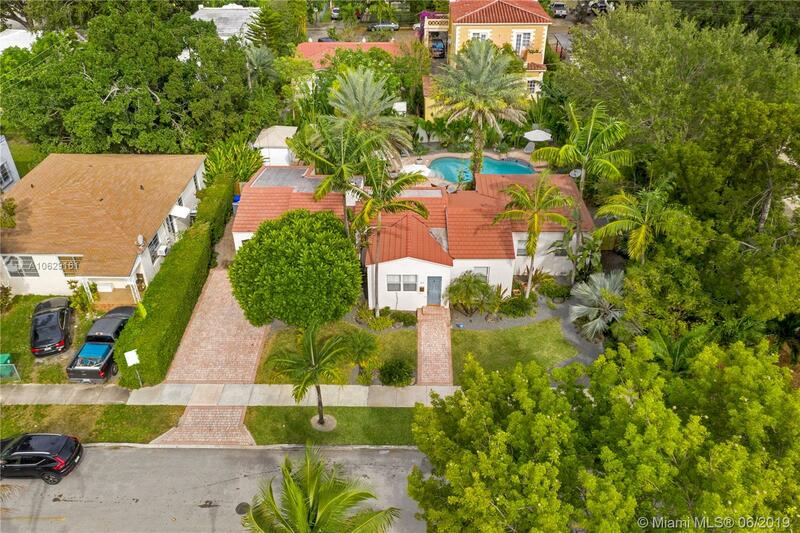 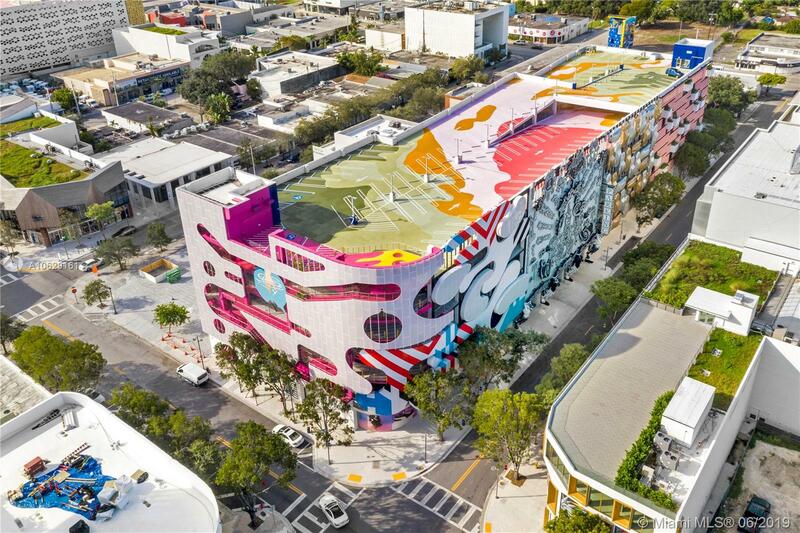 Conveniently situated within a few tree-lined blocks of the Institute of Contemporary Art, luxury stores, and many of Miami’s most popular eateries. 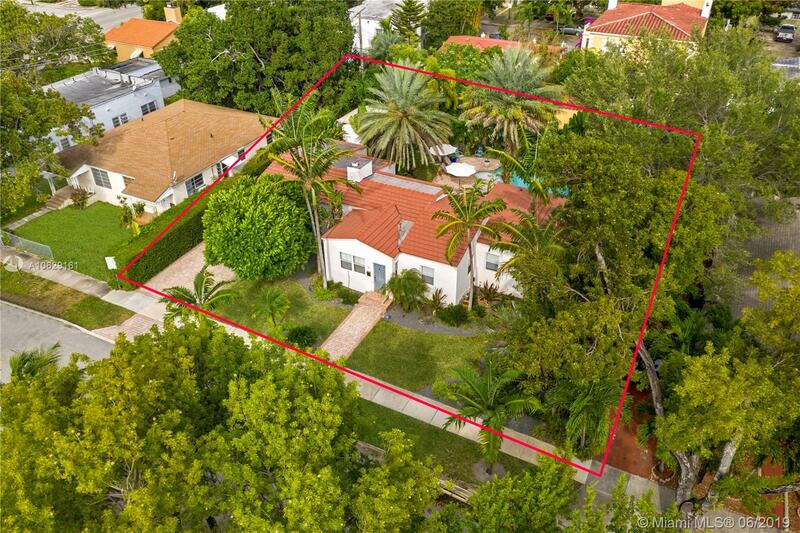 Easy access to highways and schools!